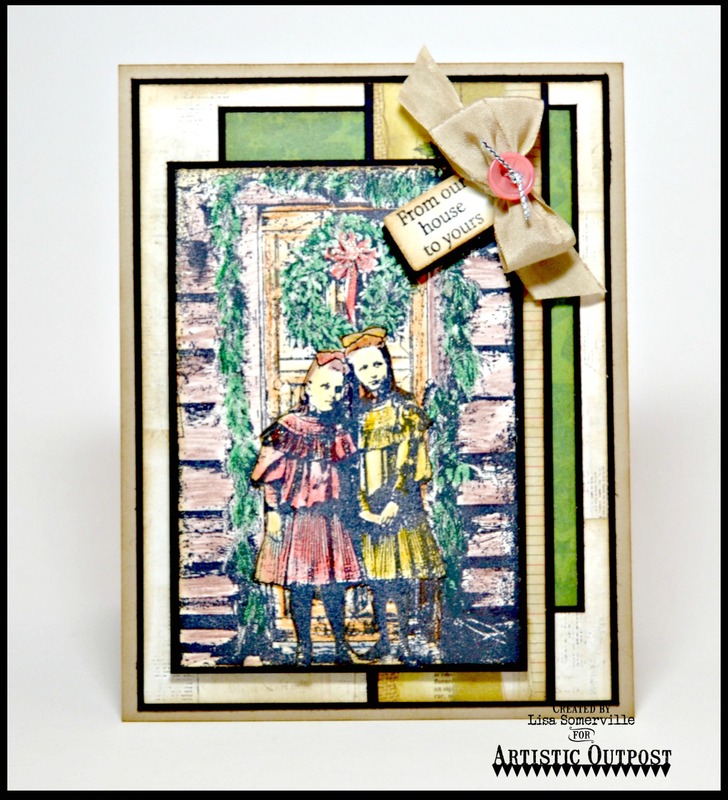 Sweet idea with the girls in front of the festive door! Beautiful card! A very merry Christmas to you and Jim, Jimmy and Joe! Blessed & HEALTHY new year!